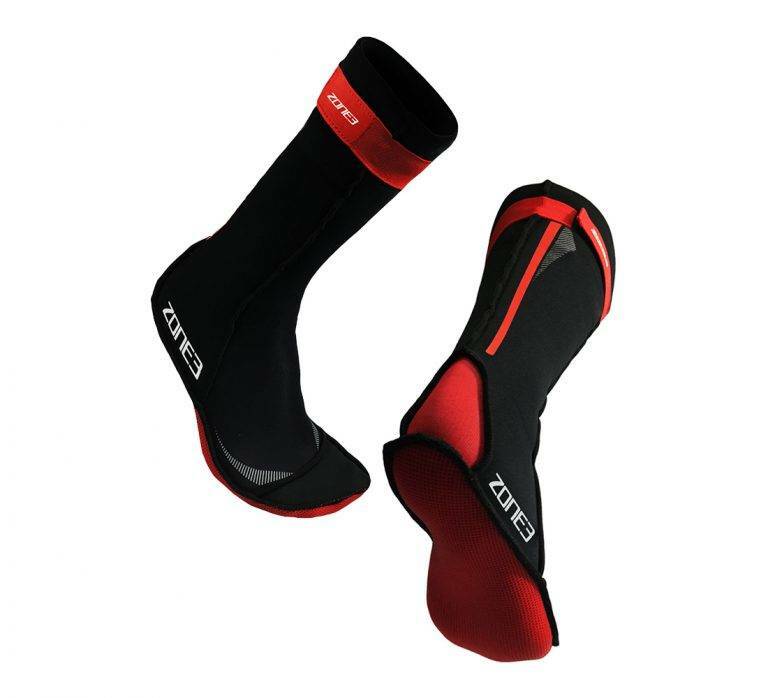 The Zone3 Neoprene Swim Socks are primarily designed for enhancing thermal protection. The Zone3 design also incorporates an extended design, with a Velcro strap to minimise slipping and water intake. These are the perfect addition for open water swimmers in cold environments. High stretch 2mm neoprene designed to be a tight but comfortable fit. Gripped sole for protection and stability.